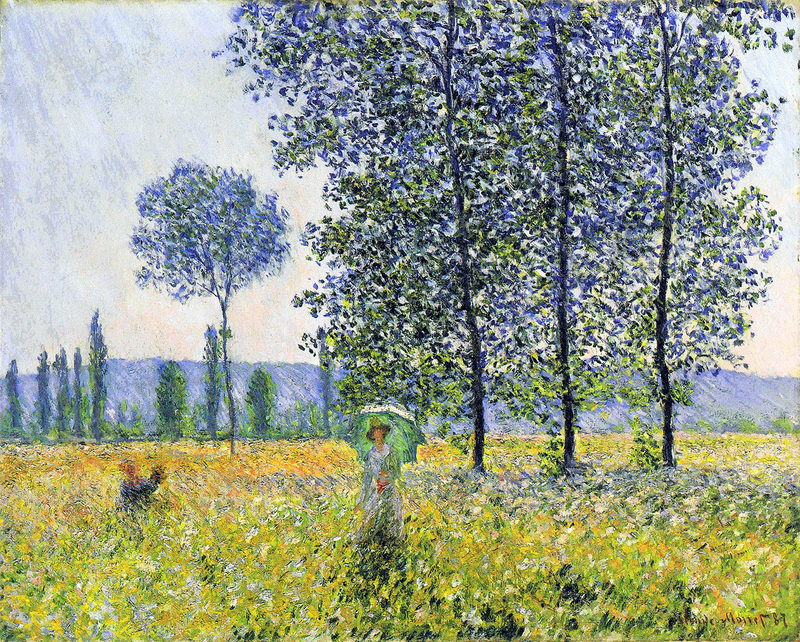 Claude Monet’s masterpiece ‘Fields in the Spring’, Painting starts 7.00 prompt. So arrive at 6.45 in the Blue Room to loosen up . Paint your very own ‘masterpiece’ to take home. An art class with cheese and wine. Art materials, cheese and wine, all included in the price. No experience needed!